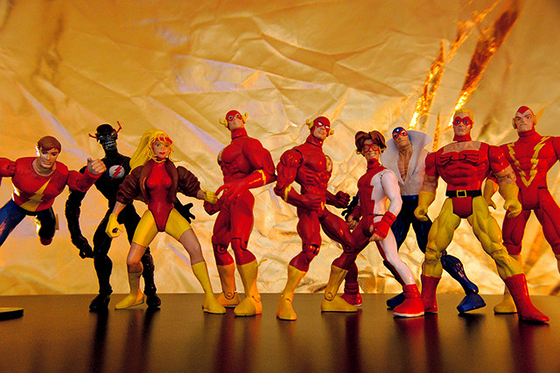 What gives successful marketing agencies the efficiency of a superhero? Image by JD Hancock via Flickr. Today’s successful marketing agencies seem to have superpowers – superhuman efficiency, x-ray analytics and lightning fast turnaround. How do they do it all with so little? The answer, Batman, is landing pages. 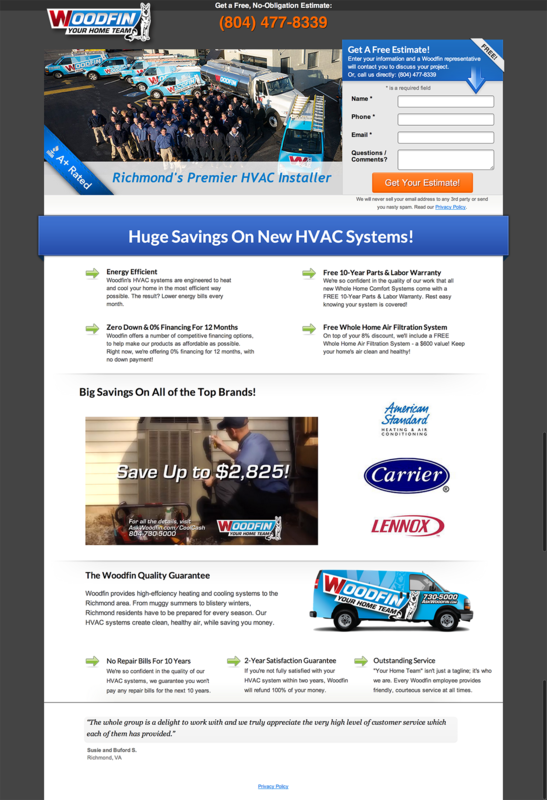 Landing pages help generate bigger wins at faster rates. Especially for smaller marketing agencies where resources and deadlines are tight, this superpower is especially vital. So what makes landing pages so great? We asked several small marketing agencies why they use landing pages – and which strategies have brought them the greatest ROI. The convertible elements give agencies the ability to scale, test and redesign instantaneously. The best part for Igor? 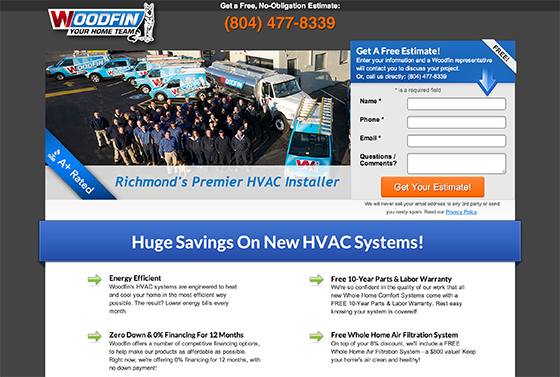 Landing pages give results that are immediate and data-driven. Because a landing page can be refined in a matter of minutes, agencies have the freedom and creativity to test daring design – without the risk of wasting time or money. “With landing page campaigns, you don’t need to be a seasoned copywriter or retired creative director from Ogilvy. With a learning curve that’s as soft as Zuckerberg’s peach fuzz, bringing landing page strategy into your repertoire is accessible and intuitive. Agencies can empower current employees rather than hiring expensive experts or additional team members. 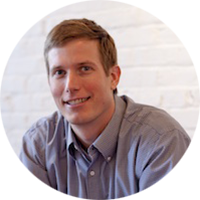 “I’ve been a PPC advertiser since 2003, and gaining the ability to create landing pages without having to go through a development team has been hands down the biggest game changer for me. With Adwords getting more and more complex, it’s refreshing to work with a tool that actually makes my life easier. Because landing page stats are so easy to collect and analyze, agencies can drastically increase efficiency, no matter how small the team. 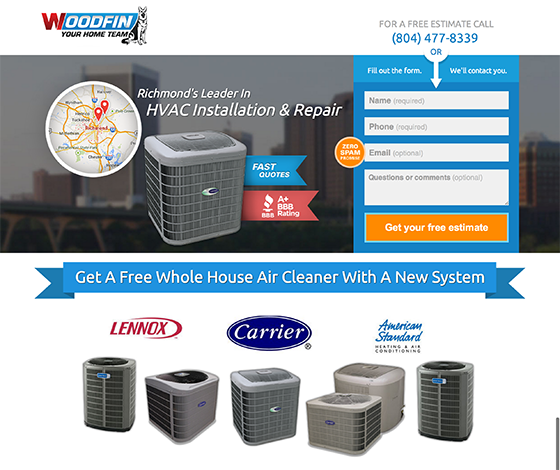 “For us, landing pages have been a multiplier. We can do the work of ten people with five people. Here are the landing page strategies that worked for the marketing agencies we spoke to – and tips for how your agency can do the same. 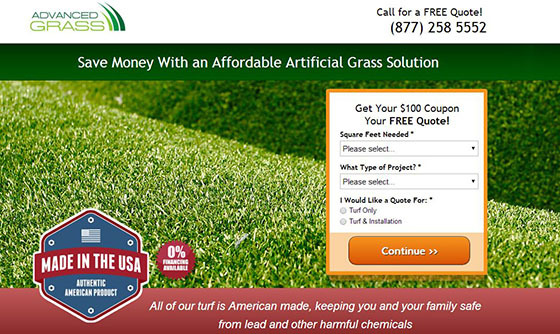 When testing a lead gen landing page for their client Advanced Grass, Disruptive Advertising found that the traditional one-page lead capture wasn’t working. Generally, this is thought to be against best practice because too many fields on a form will increase the perceived friction of filling it out. Knowing this, Johnathan was strategic about it. He implemented a two-step sign-up process to avoid adding perceived friction to the original landing page. The second page says the quote is “being generated,” then captures contact info. Because landing pages are so easy to build and test, Disruptive Advertising could afford the risk of breaking best practices. With such fast turnaround, if the strategy hadn’t worked, Johnathan says they would’ve quickly tried something else. But it did work. In fact, conversions exploded. 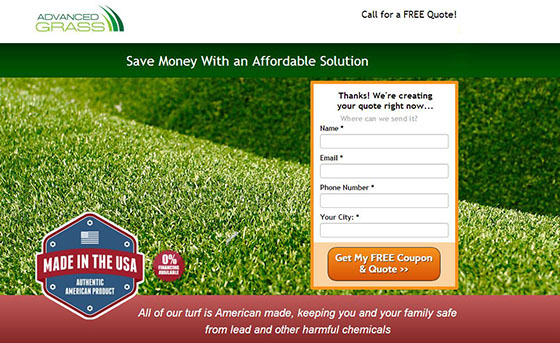 Advanced Grass saw a 214% increase in their conversion rate. Need many fields on your opt-in form but don’t want to create friction? Try a 2-step sign-up. Don’t be scared to scrap your poor-converting landing page. 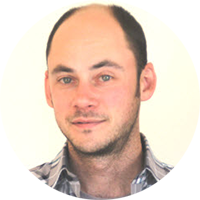 When the little tweaks aren’t working, Andrew Miller of Your Search Advisor says just start over. The original landing page promoted community relationships and intangible benefits of local contractors. But ultimately, that’s not what people cared about. The new version was cleaner, lighter and less dense. And it delivered. 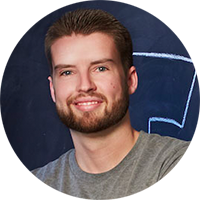 According to Andrew, the new page converts seven times better than Variation A for email leads and four times better for phone leads. Is your landing page converting poorly – and A/B tests aren’t helping? Scrap it and start over. 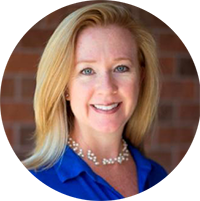 When working on a lead gen project for a mortgage company, Theresa Baiocco of Conversion Max wasn’t only looking to increase conversions. She wanted to increase profitable conversions. To do this she needed to segment the most valuable leads (those that resulted more often in a sale) and convert them. She ran an A/B test where she tested which CTA appeared first: Variation A had the phone number appear above the fold, whereas Variation B had an email opt in form appear more prominently. 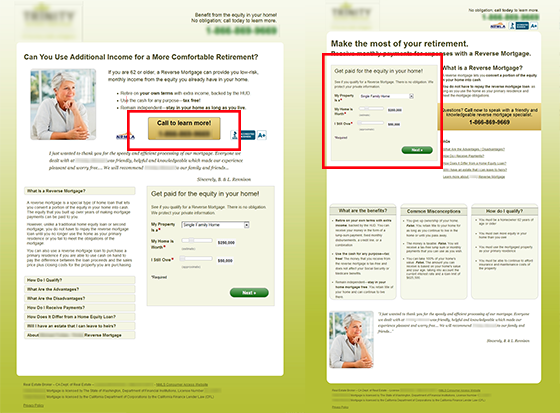 Variation A (left) had a prominent phone-in CTA, whereas Variation B (right) made the email opt-in form more prominent. It was important to scrutinize the numbers and find metrics that mattered for the company. “Many agencies starting out in landing page strategy just watch traffic and conversion numbers. But those can be very superficial metrics. It wasn’t enough that Variation B generated leads – the form fills didn’t result in as many actual sales. According to Theresa, prioritizing the call to action of a phone call resulted in a 25 percent improvement in the value of conversions. #CRO is only worthy of your time when you’re testing for metrics that matter. Now that you’ve got all the superhero secrets, it’s time to put landing page strategy on your agency’s tool belt. Even with few resources and a tight budget, landing pages can help you create better marketing campaigns for your clients. In turn, you’ll create better brand experiences for their prospects. It’s a win-win situation. 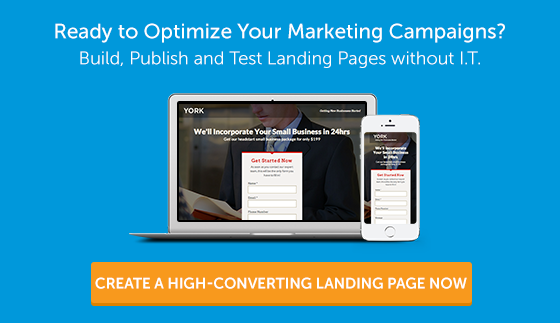 Are you a marketing agency that’s already using landing pages like a boss? Tell us your own tips and tricks in the comments below. Emily Hill is a freelance journalist from Atlanta, Georgia. 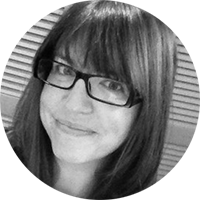 After years working agency-side as a copywriter and content strategist, she went rogue. Emily now reports on trends in new media marketing and technology while traveling across North America.